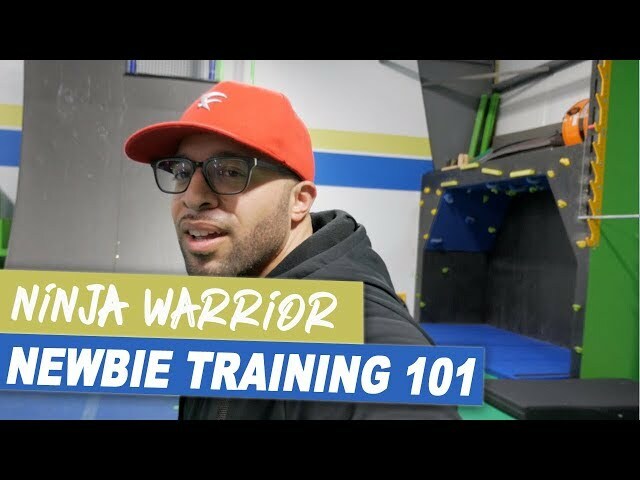 AMERICAN NINJA WARRIOR - NEWBIE TRAINING 101 | HB MONTE presents the "MONTElogue 7.0"
This video is presented by HB MONTE for his weekly "MONTElogue" series. 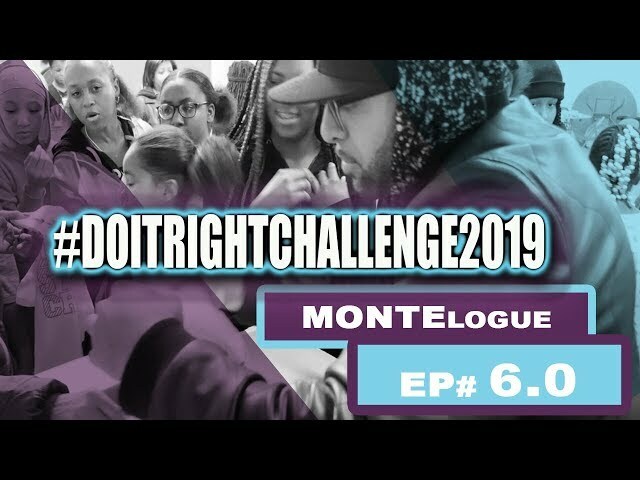 #DOITRIGHTCHALLENGE2019 | HB MONTE presents the "MONTElogue 6.0"
#DOITRIGHTCHALLENGE2019 | HB MONTE presents the "MONTElogue 6.0". This video is presented by HB MONTE for his MONTElogue weekly series. This particular video is episode 6.0 and is titled: #DOITRIGHTCHALLENGE2019 . In this episode HB MONTE does a surprise visit to a youth dance group "Team Royale" who have been working hard putting together a routine for the #DOITRIGHTCHALLENGE2019 . STEP #3: Once you post your video make sure to Tag & Follow: @HBMONTE on social media so we can see your posts and also follow you back! Throughout the video you will see apparel from HB MONTE's company: FORMED by ME as well as hear music from HB MONTE. If you would like to see more products or hear more music please log on to the websites below and show some support. DO IT RIGHT or WRONG ? | HB MONTE presents the "MONTElogue 5.0"
This video is presented by HB MONTE for his MONTElogue weekly series. 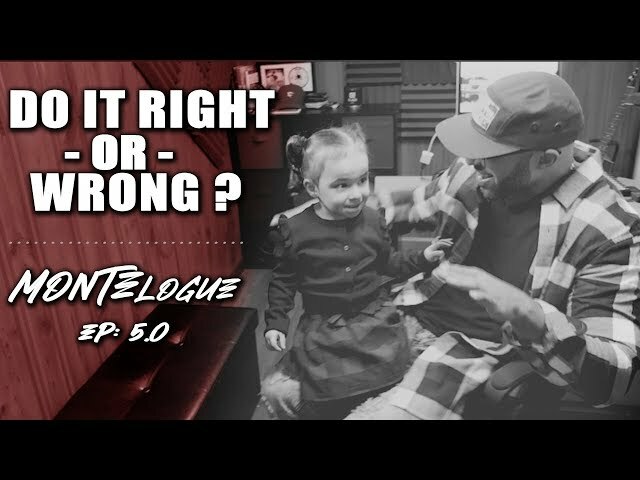 This particular video is episode 5.0 and is titled: DO IT RIGHT or WRONG ? | HB MONTE presents the "MONTElogue 5.0". In this episode HB MONTE calls upon his music loving toddler to help him decide which single he should release as well as gives him some extra motivation at the end! The Single “DO IT RIGHT” will be released 1st exclusively on SPOTIFY on MARCH 15th 2019. Throughout the video you will see apparel from HB MONTE's company: FORMED by ME as well as hear music from HB MONTE. If you would like to see more products or hear more music please log on to the websites below and show some support. this type music please stay with us. You can buy this type music from our website. We need your best support. 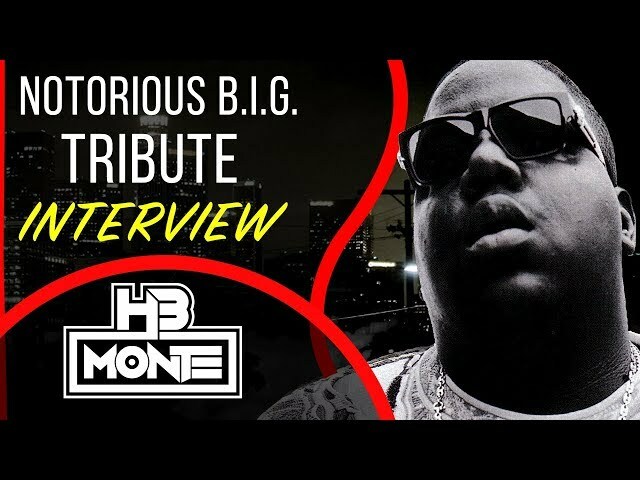 Check out the full video interview with @hbmonte talking about how this track came about as well as his convo with both Ma$e & Jadakiss on a 3 way call to discuss the tribute record. HB MONTE also talks about getting Maino, Bizzy Bone and Chingy to collaborate while recording at Swizz Beatz studio. Notorious B.I.G. tribute interview with HB MONTE | talks: Ma$e, Jadakiss, Bizzy Bone & More. 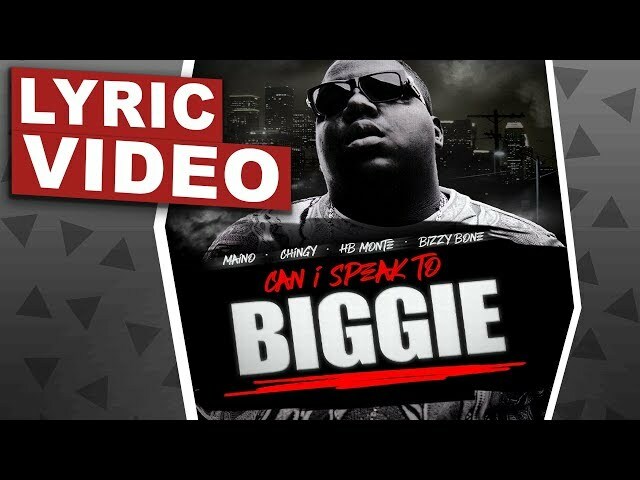 In this video HB MONTE speaks about how his conversation with Prodigy (Mobb Deep) sparked the idea to do this tribute "Can I Speak To Biggie" . HB MONTE also discusses getting both Ma$e & Jadakiss on a 3 way call to discuss the tribute record. HB MONTE also talks about getting Maino, Bizzy Bone and Chingy to collaborate while recording at Swizz Beatz studio. A True Inspiring Motivational Story: Believe in yourself. We want you apart of our next video! Tell us your story on our website by clicking (CONTACT US) in the inquiry form and use subject #MYFBMSTORY. You also can be found us on Amazon. This video is presented by HB MONTE for his weekly series. This is his true Inspiring Motivational Story, which is entitled: "Believe in yourself". In this particular video HB MONTE tells his story of overcoming adversity. This true story starts out with HB MONTE stating one of his choices he had to make when he was told that he might not be able to walk again. He explains the 2 important decisions of either accepting this to be true or running away from that expectation and proving it to be false. 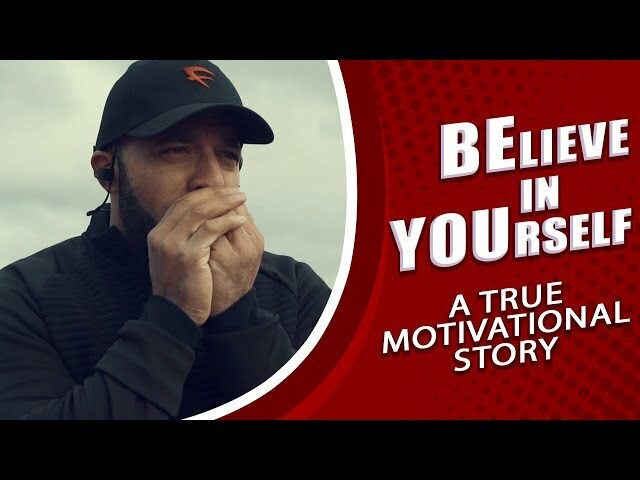 The inspiring story continues on the importance to BELIEVE IN YOURSELF and the true reward that comes when you don't give up and you change your mindset to WIN! Behind The Scenes | HB MONTE presents the "MONTElogue 4.0"
This video is presented by HB MONTE for his MONTElogue weekly series. 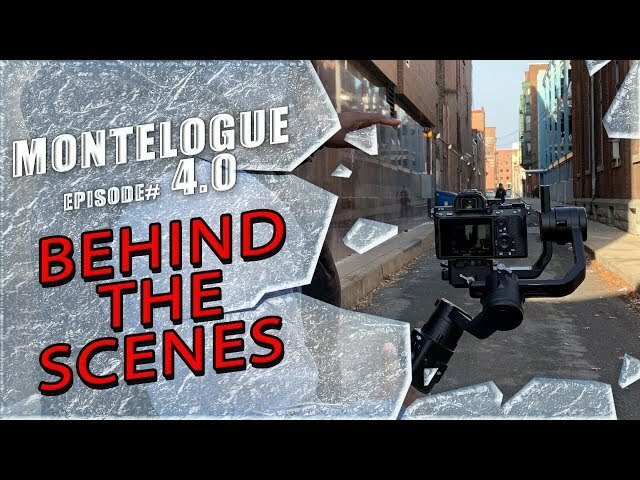 In this particular video episode 4.0 HB MONTE takes you behind the scenes as he shoots one of his motivational promo video's for his company FORMED by ME. 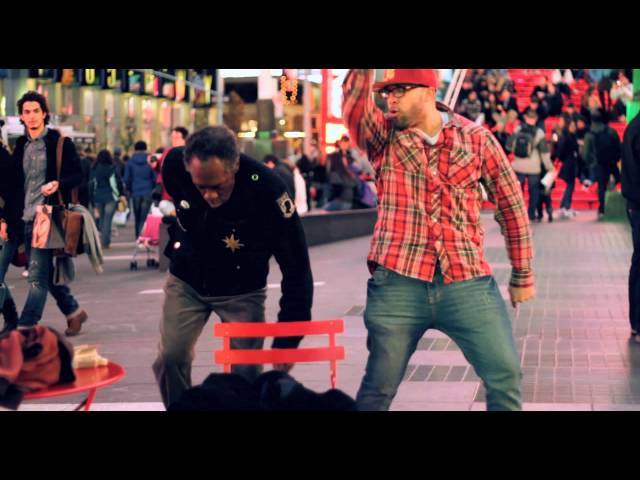 It is one of the coldest days in New York State and it just so happens to be the day where HB MONTE shoots his video and to keep warm he tries to get the camera crew and everyone around him to dance. During the video HB MONTE explains why his company FORMED by ME means so much to him and also what his company represents. If you would like to see more products or hear more music please log on to the websites below and show some support. this type music please stay with us. You can buy this type music from our website. We would love your support. This video is presented by HB MONTE for his MONTElogue weekly series. 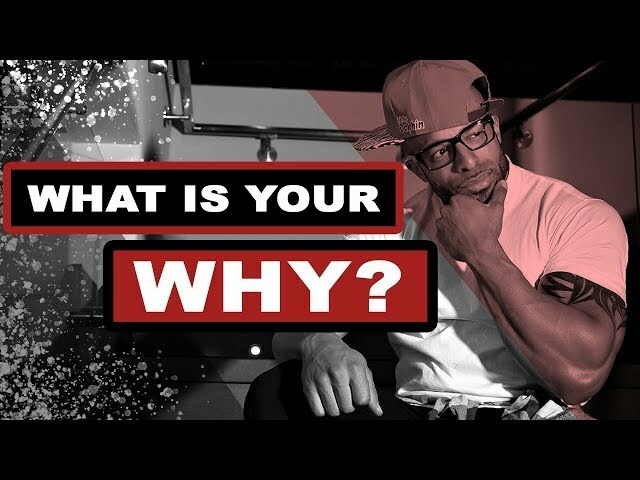 This particular video is episode 3.0 and is titled: What is your WHY? This video is a introduction into the life of a FULL TIME Entrepreneur, Father, Songwriter & DJ. 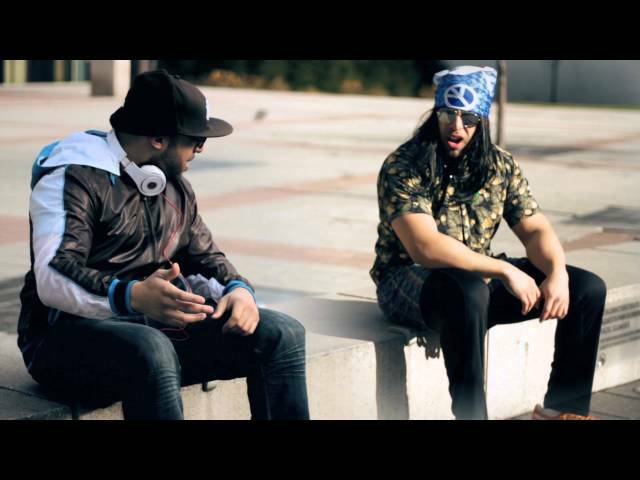 During the video he explains what fuels him to keep pursuing all his endeavors no matter what! * The all new "AKON" who H.B. MONTE freestyles for..
* And finally the Actor turned rap battle champion DANNY "THE DON MC GLOVER"
"MY DIGITAL LOVE" ALBUM COMING SOON!! Ride out with @HBMONTE in his all NEW " MONTElogue" series. In this MONTElogue episode HB MONTE takes you with him to Atlanta to work with Super Producer "Armando Colon" and Meets his future back-up dancer "HOLIDAY JONEZ". NEW ALBUM "MY DIGITAL LOVE" COMIN' SOON!